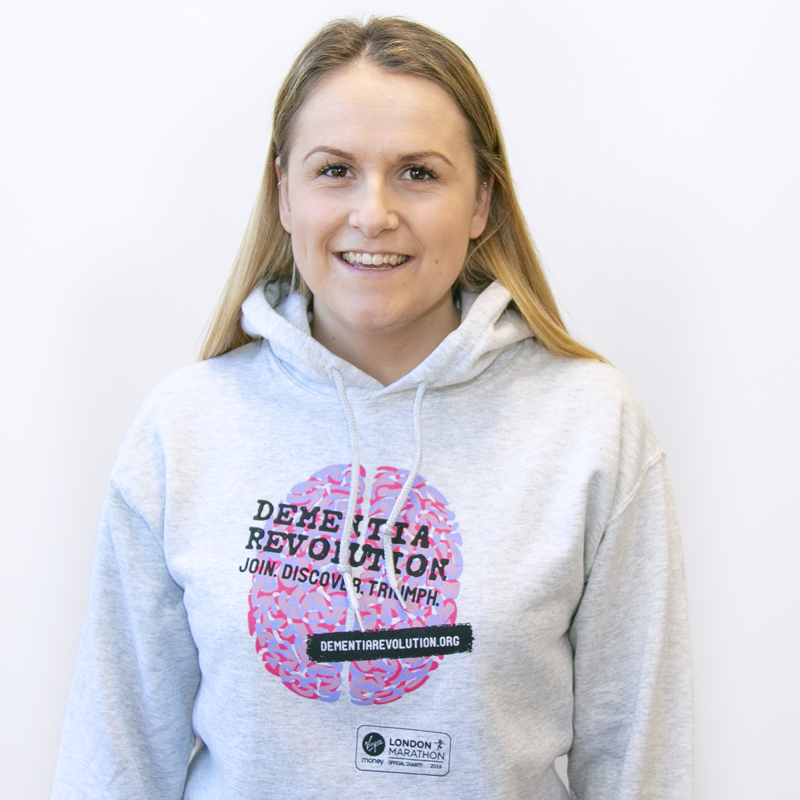 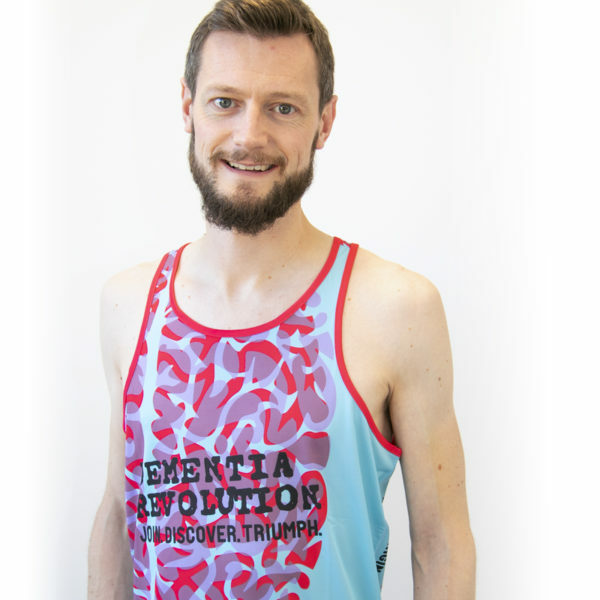 Take to the streets with the official Dementia Revolution running vest. 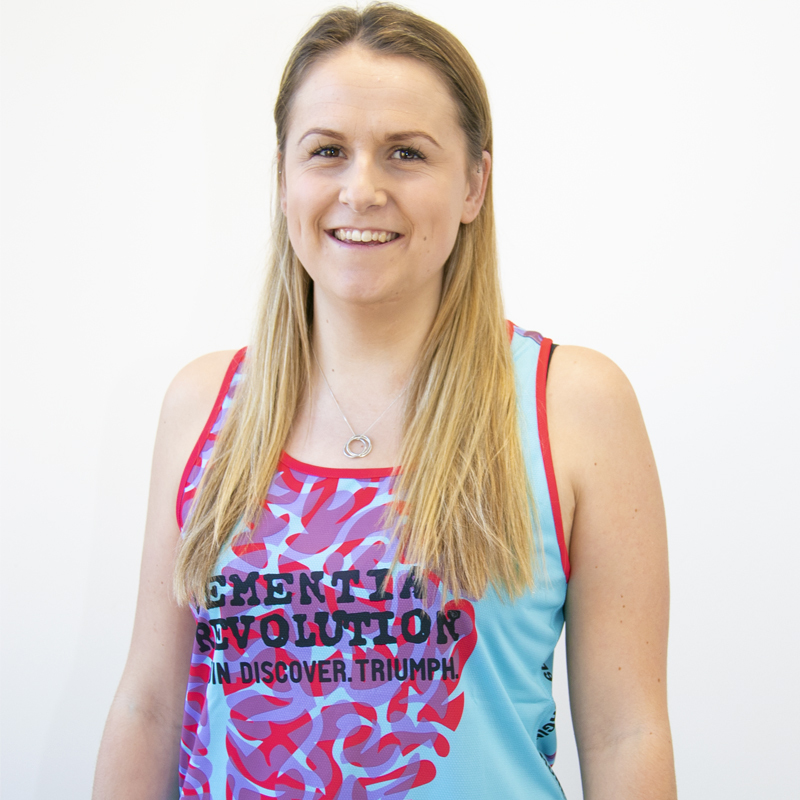 Produced by New Balance for the Dementia Revolution, this running vest has been designed using NB dry technology which wicks moisture away from the body fast, keeping you cool and dry during your runs. 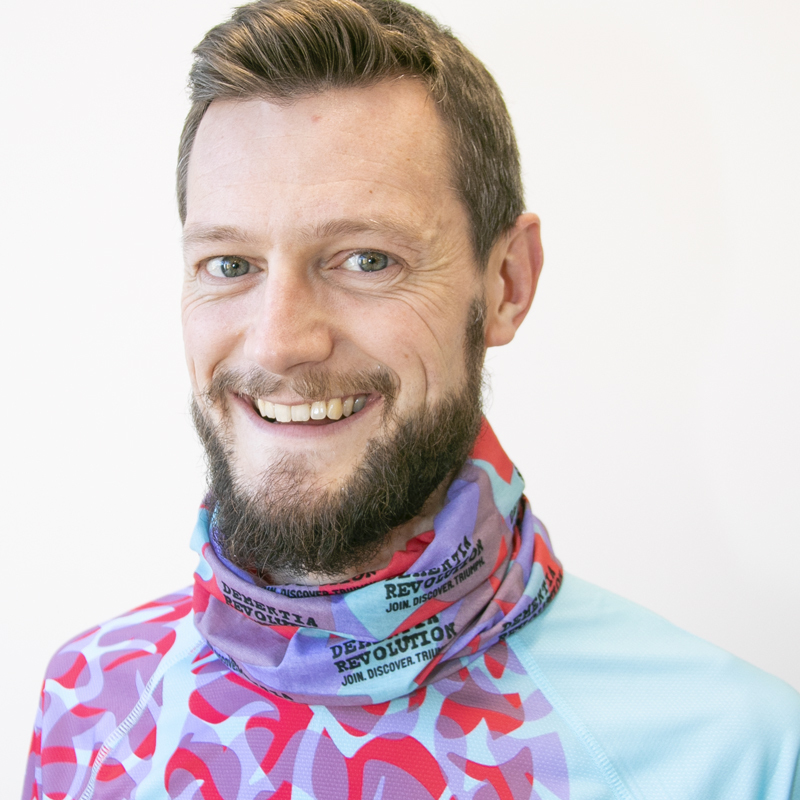 The top is fitted and incorporates flatlock stitching, helping to avoid any discomfort as you increase the miles of your training runs.